I had never ridden a century before last week. 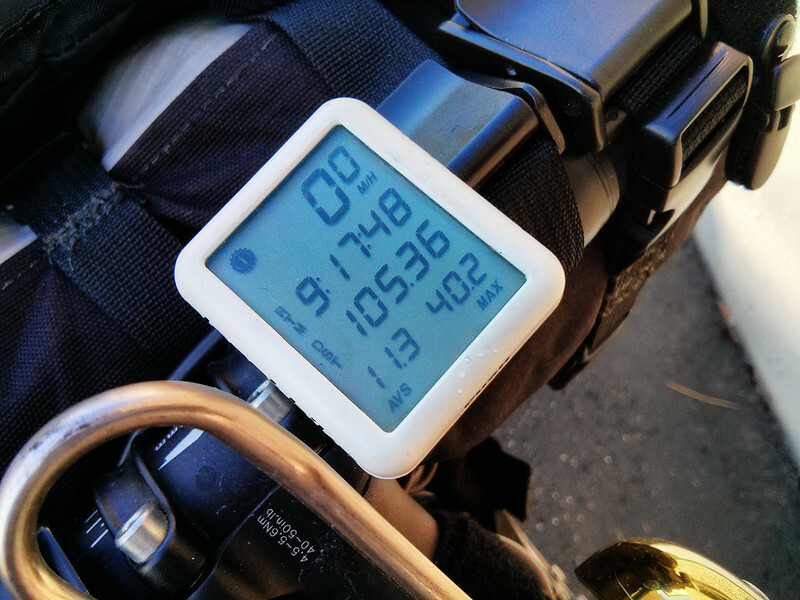 On the eleventh day of my Northwest tour I rode 101.3 miles. On the final day I rode 105.4 miles – with my touring load, through a thunder storm, over a mountain pass, in temperatures reaching the mid-90°s Fahrenheit. It never gets easier, you just go faster. This post was published on 2013-07-02 . It was modified on 2013-07-02 . It was tagged with micro, bicycle.